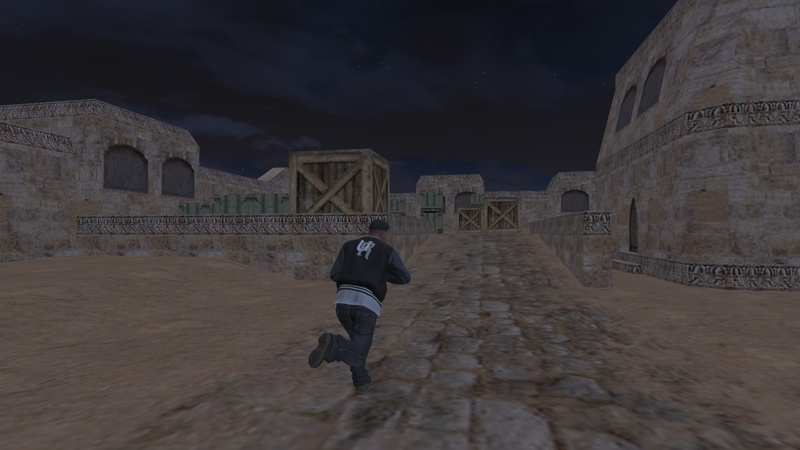 Professional E-athletes must train as often as it is, to improve their skills and stay competitive. 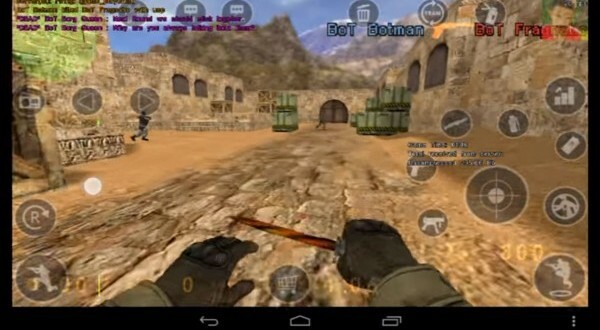 In the case of counter strike 1.6 you can now also on the Smartwatch – as long as it is an Android Wear Smartwatch is. There are even crazy things. 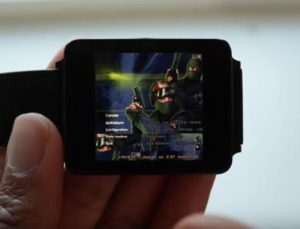 Since it happens a nearly normal, if installed on a Apple Watch Windows 95 is. 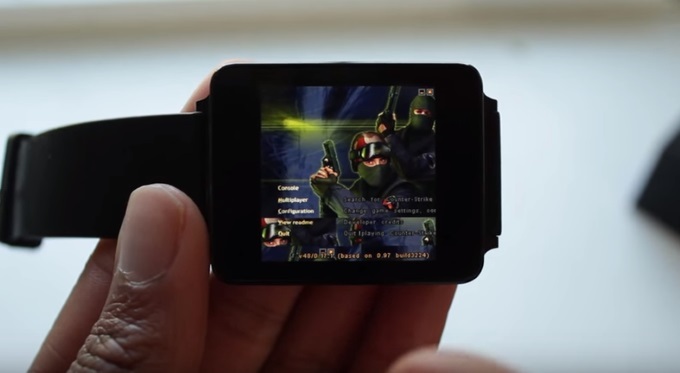 Trippy is there already if counter runs strike 1.6 on the Smartwatch – and you can even play it. 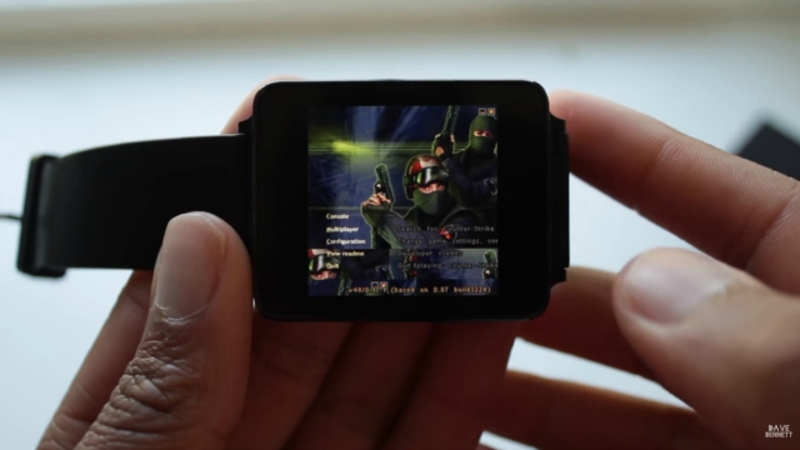 After all, a Smartwatch is not necessarily well suited to play PCgames : small screen and limited choices complicate the control, even if you get the Windows version on the clock packed. But even that was a hurdle already. 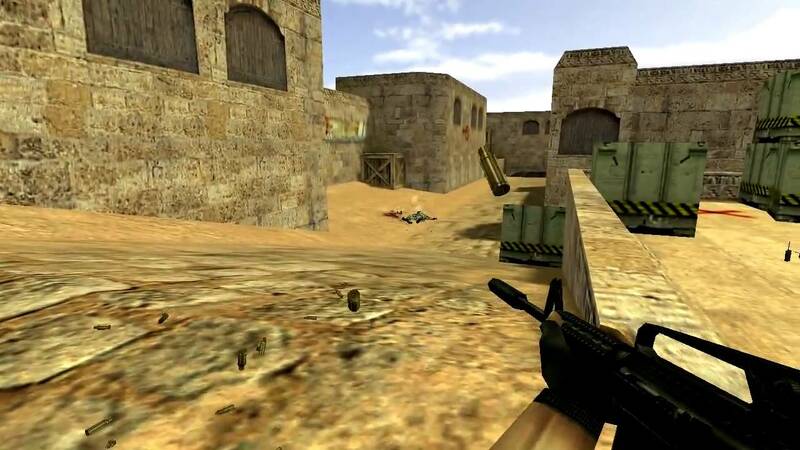 The Modder Dave Bennet recently ported counter strike 1.6 on Smartphones. 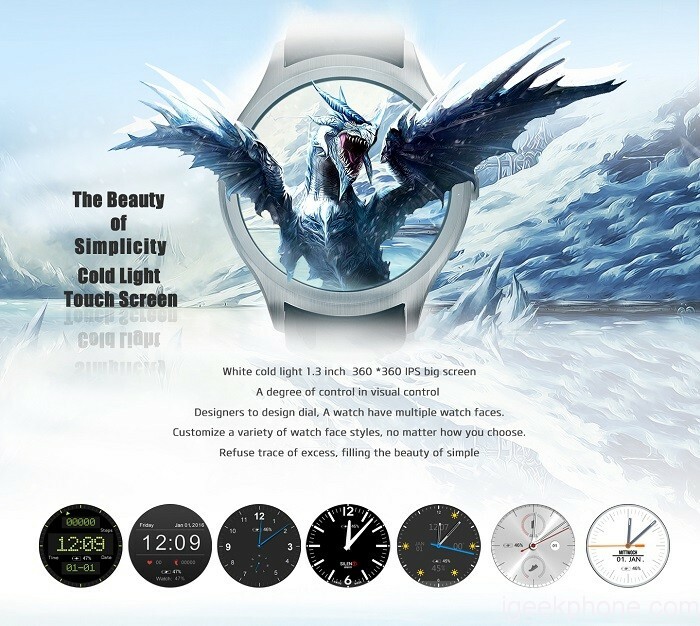 There is now also an Android-wear versionbased on. 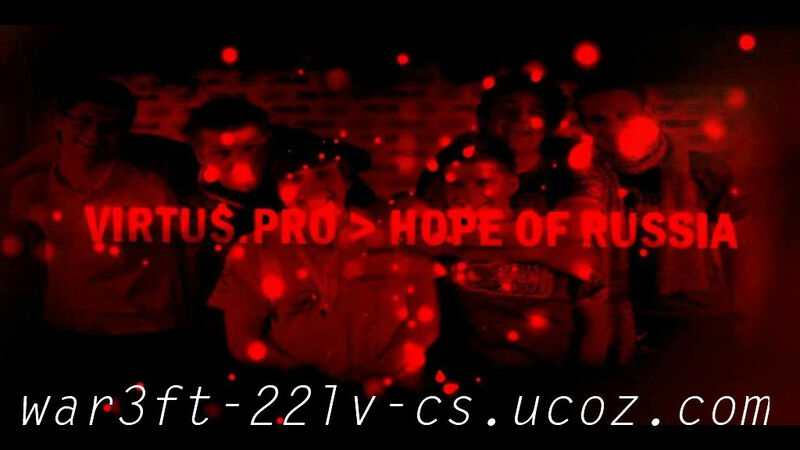 You need the app Xash3D. 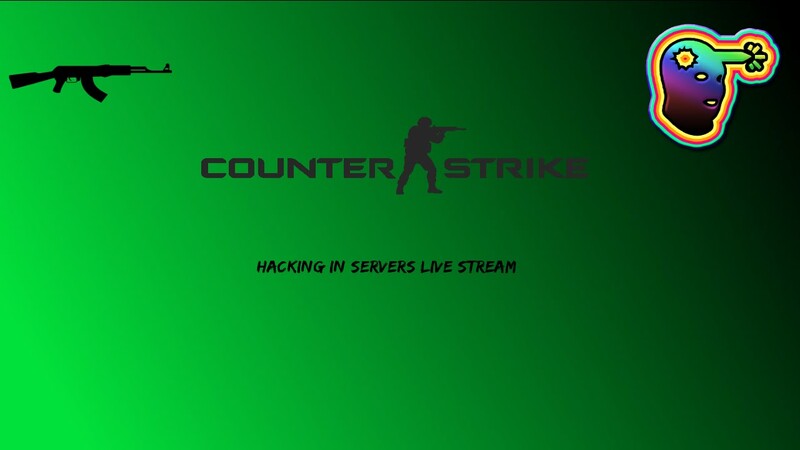 In addition, the APK of the CS client is required. 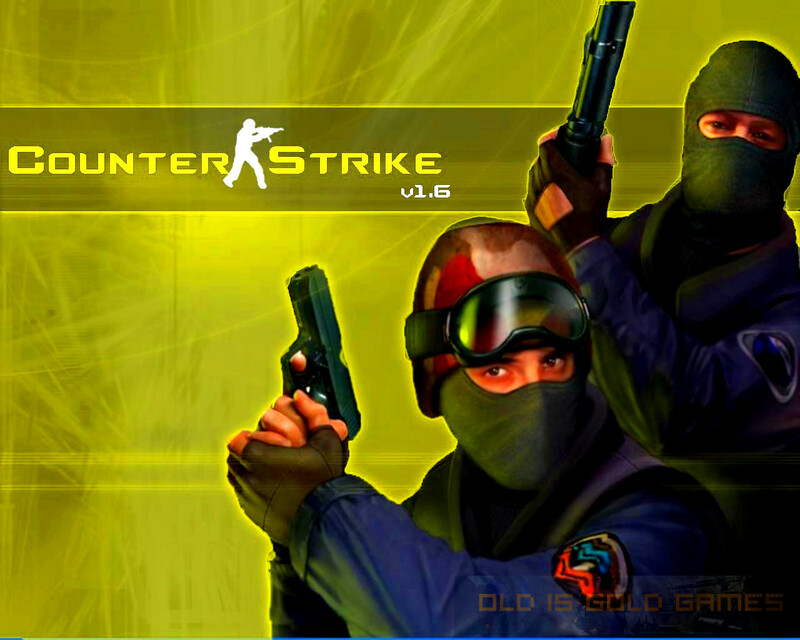 On the SD card, create a folder called “Xash” must be created then from the folder “valve” and “cstrike” copied from the counter-strike 1.6 installation. 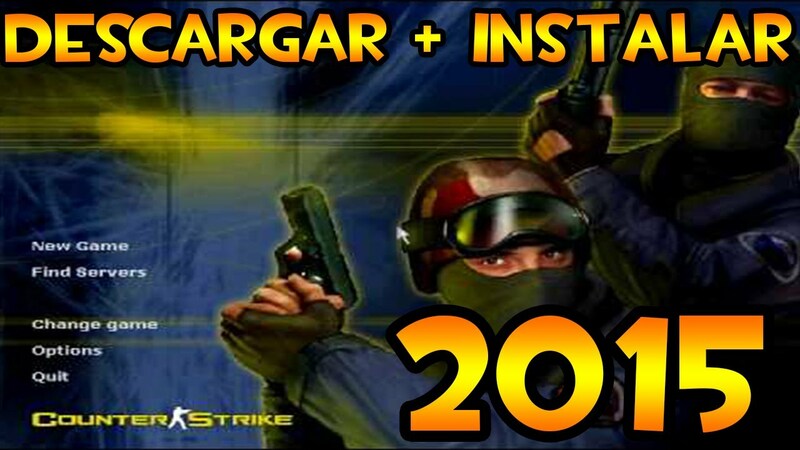 After all, one may feel as a real nerd, if you want to play the multiplayer shooter easily in the days this way and even get that.